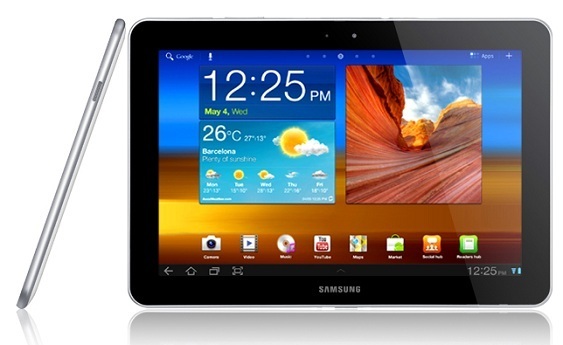 The TouchWizUX update for the WiFi Galaxy Tab 10.1 is available now if you are still awake and feel like pulling it. The update will include a new set of live panel widgets, a mini apps tray, new bloatware, and maybe most importantly, Swype for tablets. While this may be one of the first Honeycomb tablets to alter the OS, we’re actually hearing pretty decent things about it. Grab it and let us know what you think! Cheers Chris, @Ar_tune, @NickDimauro, and @Virgo119!